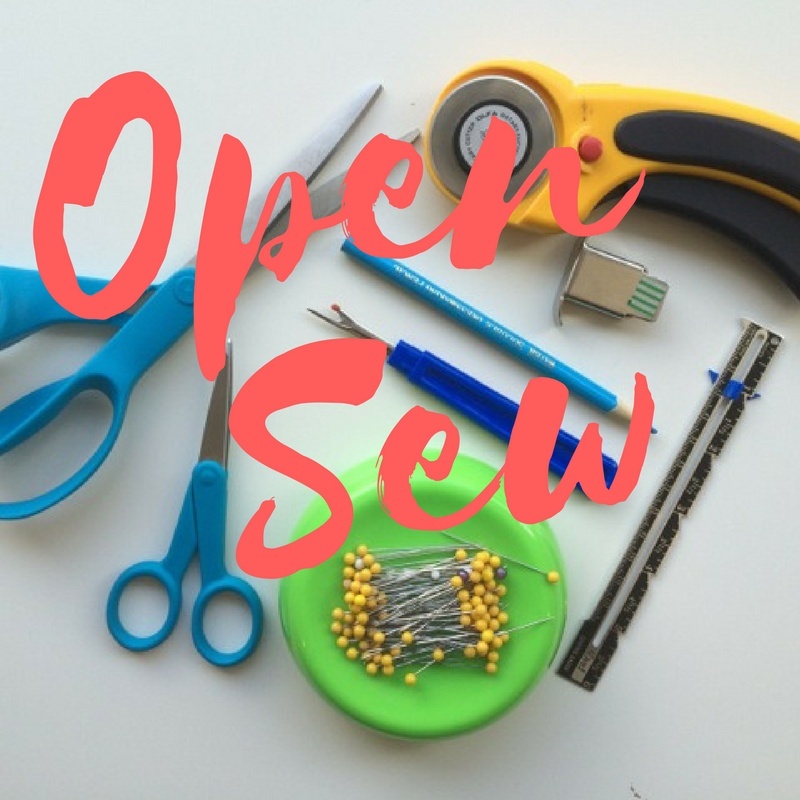 Open Sew is a great opportunity to focus on your own sewing project or to just relax and enjoy sewing with friends and other sewists. One of our goals at Handcraft Workshop is to build a community of people who share the love of sewing. At no time is the strength of this community more evident than during an Open Sew in the studio. We hope you’ll join us for one and see for yourself! For just $10, an experienced sewist can come work on their own projects in our bright, modern sewing studio and make use of our sewing machines, sergers, cutting tables, irons, and other sewing tools. Prior sewing experience is required as no instruction in provided. Space is limited. Seats are by reservation.